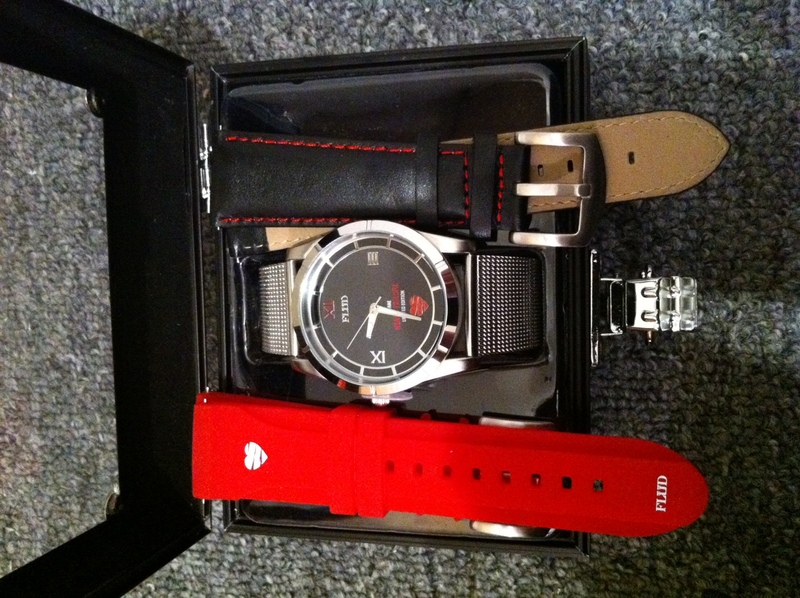 We’re running a contest with the good folks at KevinNottingham.com & my brothers from Flüd Watches. 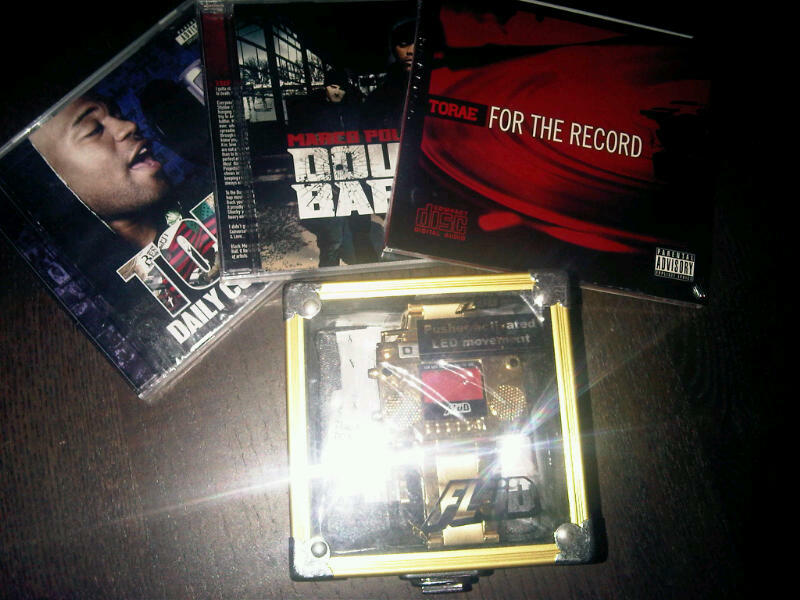 All you have to do is follow @Torae @TeamTorae & @KNDotcom on twitter & send us your favorite line from For The Record be sure to include the hashtag #ForTheRecord & you could walk away with signed copies of Daily Converstion, Double Barrel & For The Record as well as a gold boom box watch from Flüd Watches. What a win!! The contest is running until 11/11/11 so get involved now. Here’s the on air interview I did with The Ear Peace (Natalio Tabaco & Linda Lights) last week at PNC Radio, shouts to SupaLaura, the homie A King and Damien Lemon. Funny, funny stuff. The Ear Peace airs Every Thursdays on pncradio.fm More videos on vimeo.com/supalaura. Hit the jump for my one on one with Laura that same night. 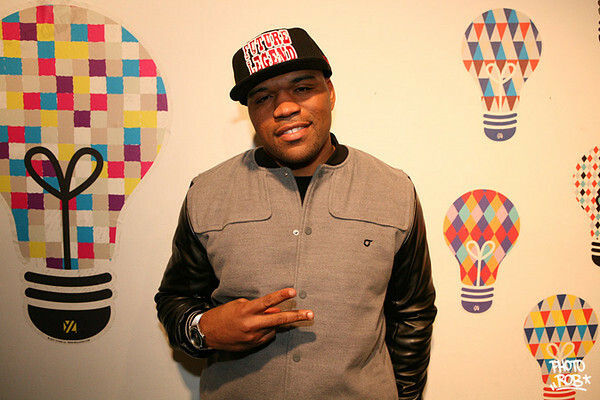 I wanna thank everyone that came out to the “Heart Failure” release party last week. It’s always a humbling experience when I see the people that actually support my movement. I don’t wanna name names but I had some really amazing people come out last Thursday. THANK YOU ALL. Shouts to all the sponsors of the event as well. There were a few photographers in the building for sure, salute you all for the coverage. Click HERE for pictures from the release party courtesy of Photo Rob. And now on to the reason we were celebrating. “Heart Failure” is available for sale NOW!!. In the 1st day we were able to crack the top 200 on iTunes, today I’d like to hit the top 100 or even top 50. I can’t do it without yall though. Head over to iTunes, leave a comment & grab a song or two….or eleven, haha. Thanks, without you there no me. Real Rap! 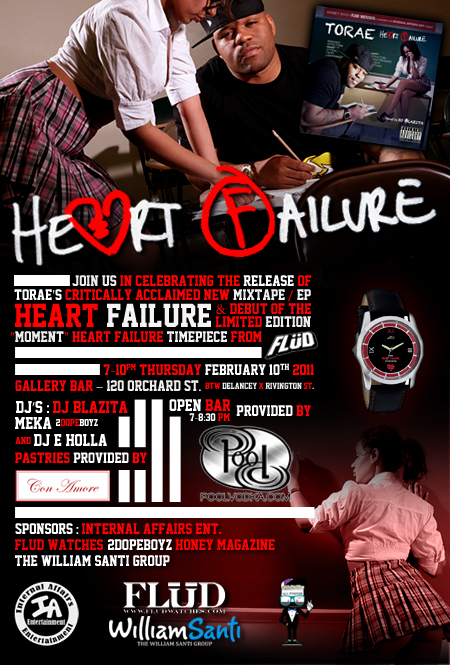 We’re celebrating the release of Heart Failure on February 10th & you’re all invited. Open bar 7-8:30pm provided by Pool Vodka, pastries provided by Con Amore & sounds courtesy of DJ Blazita, Meka & DJ E Holla. You can pre-order or sample Heart Failure here. Behind every great photo is a great photo shoot, well maybe not always but this one was pretty good. Shouts to the homie Photo Rob & the young lady in the pictures. Hell I’ll even be nice & add a stream of the song playing in the clip. “Let It Go” produced by Khrysis & featuring the lovely “sounds” of Mone Divine. 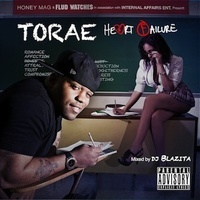 Heart Failure mixtape Feb 14th & iTunes tagless version Feb 15th.